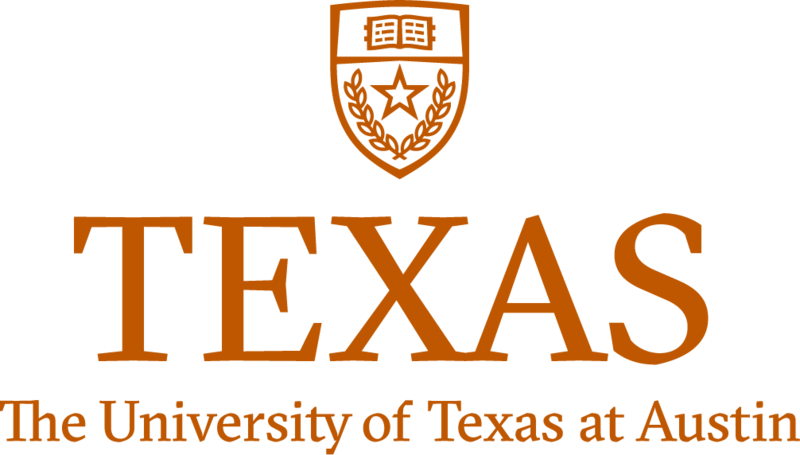 Receive the latest news and updates from The University of Texas at Austin at the beginning of each month. Email Address* Address must be a valid email format. UT Austin monthly newsletter subscription You can unsubscribe at any time by clicking on the Unsubscribe link in the Texas Newsletter.